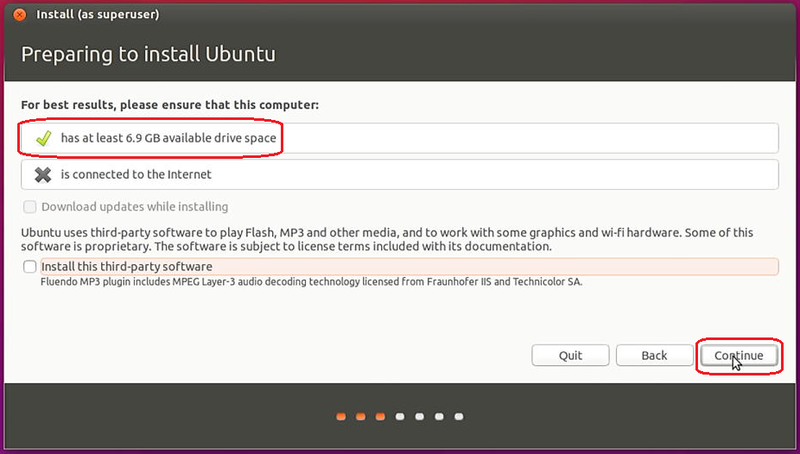 1.Create a Ubuntu 14.04 LTS bootable USB flash disk. 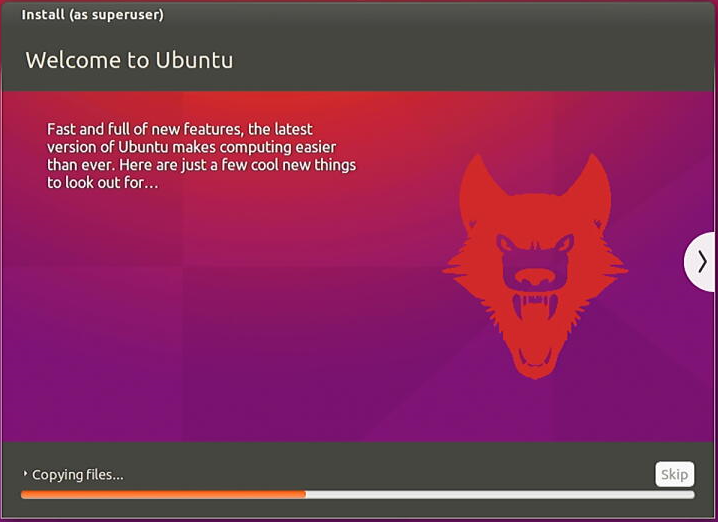 Use a third-party tool to create a Ubuntu 14.04 LTS bootable USB flash disk, like UltraISO. 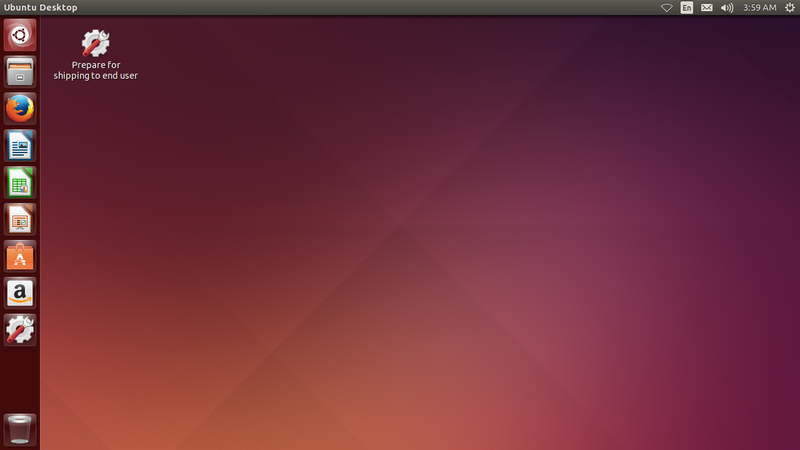 Step2.Click File->Open to open the Ubuntu 14.04 LTS image. 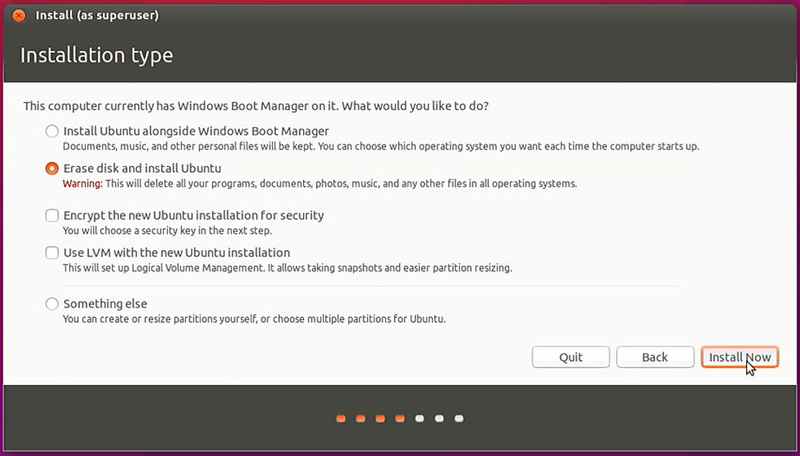 Step3.Click Bootable-> Write Disk Image->Write to create a Ubuntu 14.04 LTS bootable USB flash disk. 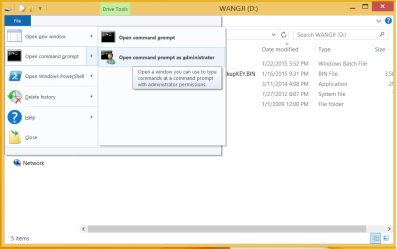 A.Both Windows10 and Windows key are no longer available after the 64bit BIOS installed. 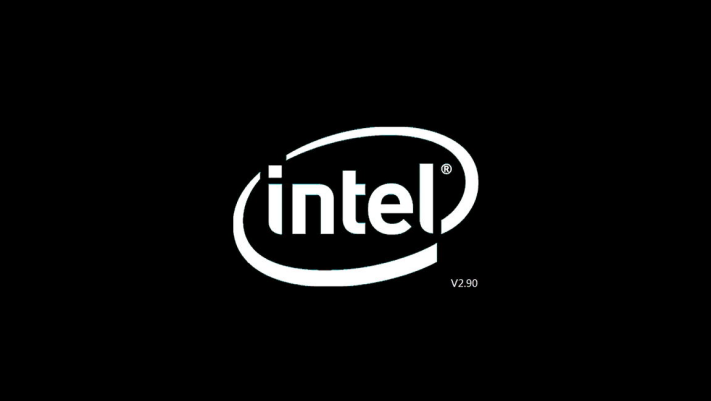 B.Installing a wrong BIOS or the Power is cut off during BIOS installation will erase your windows KEY or damage the hardware, which is not covered in RMA warranty scope. 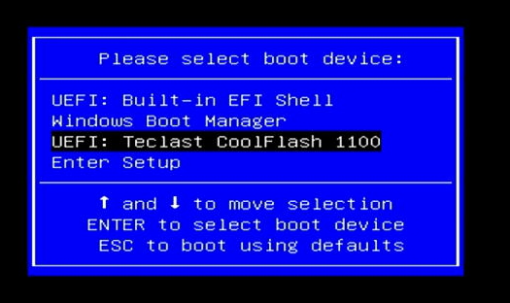 We strongly suggest not to re-install BIOS if your mini PC is pre-installed with activated Windows. Step1. 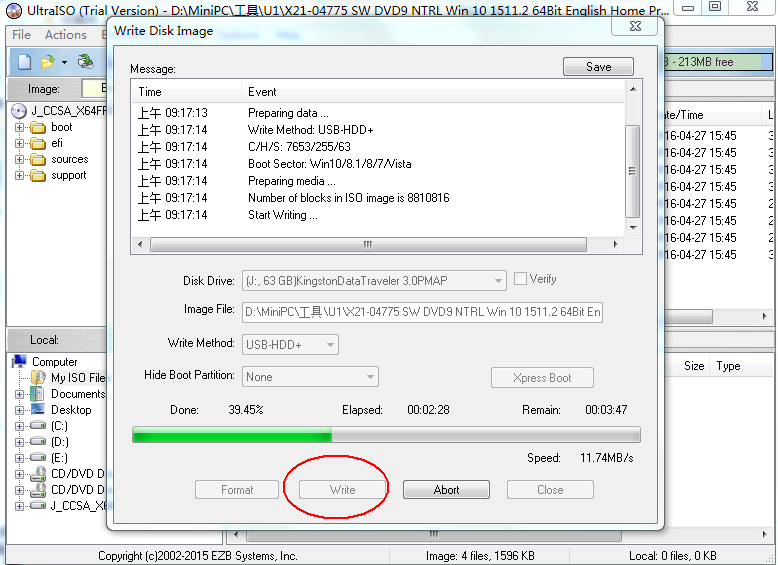 Prepare the BIOS files in root the direction of your USB flash disk. 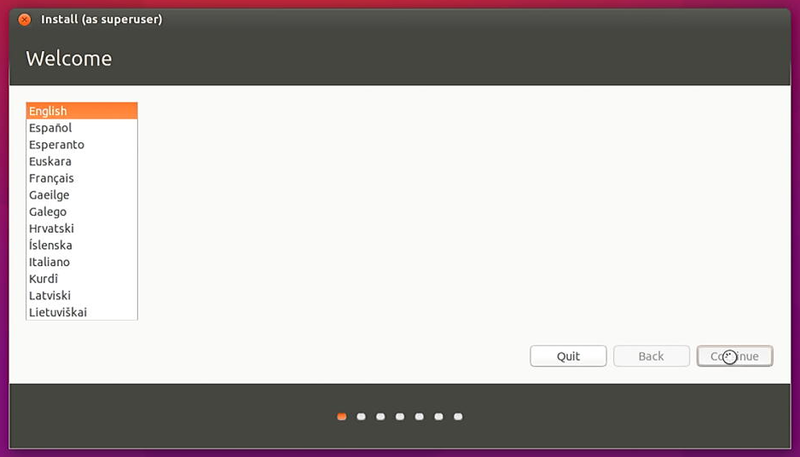 Don’t rename any files. Step2. 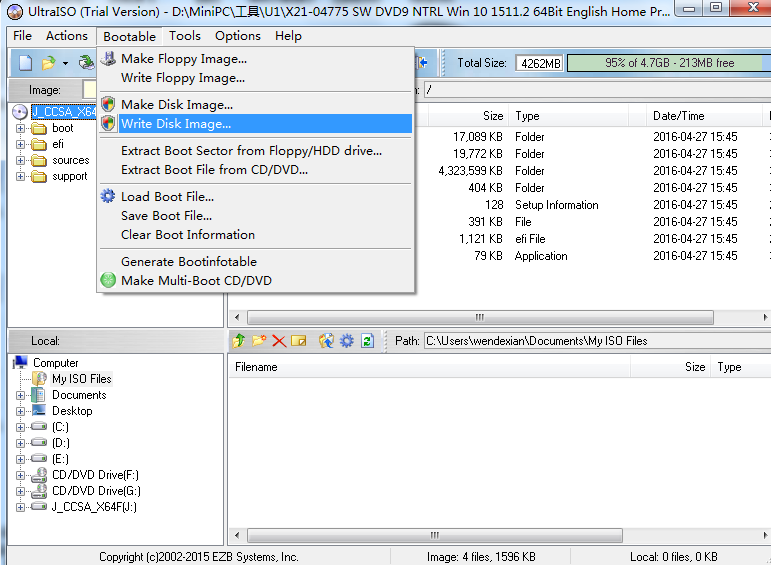 Open your USB flash disk, Click File ->Click Open Command Prompt as administrator. Step3. 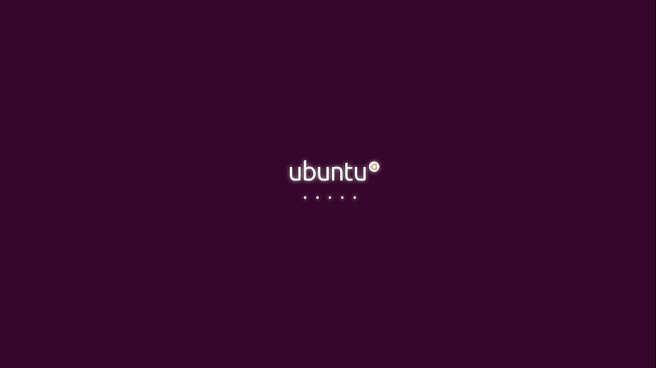 Type flash and Press Enter to start installing. Step4. 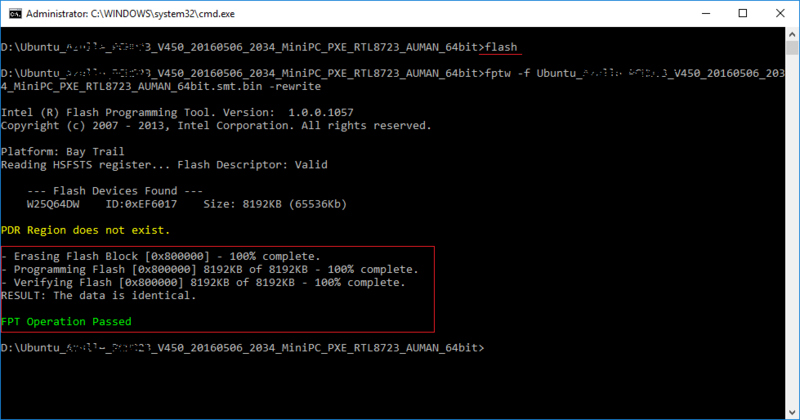 After 64Bit BIOS install completed, please restart your miniPC to check whether the 64Bit BIOS is installed successfully. 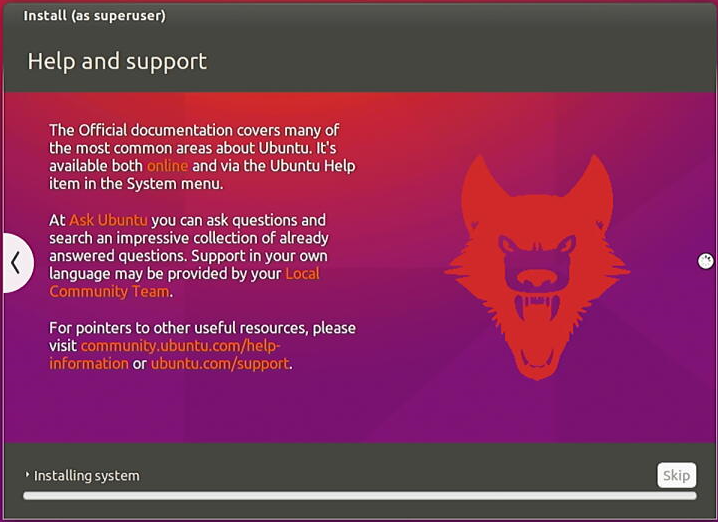 It means the BIOS is installed successfully if you can get the correct version info. 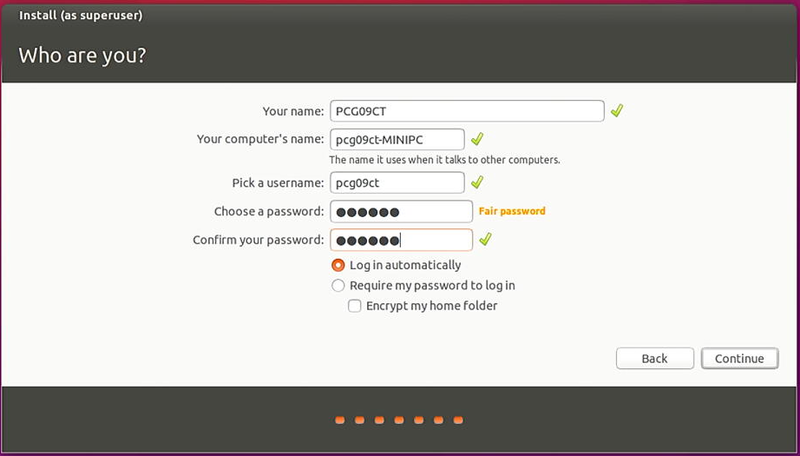 Set up your name and password. 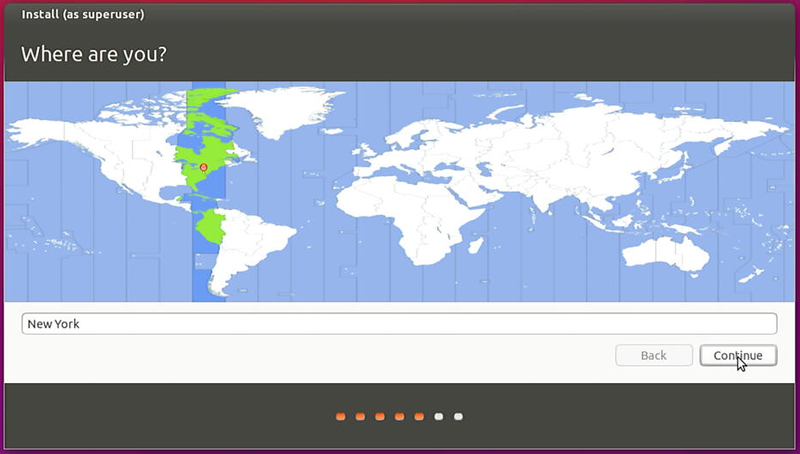 And then click Continue.